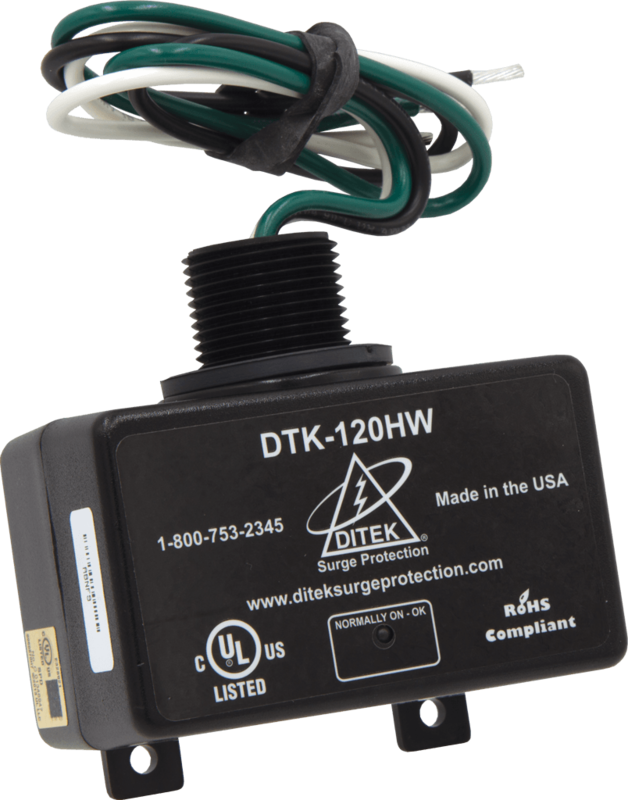 The DTK-120HW provides surge protection for 120VAC equipment panels and dedicated branch circuits. 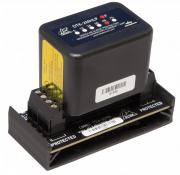 The compact, parallel-mount design allows for installation in a variety of locations. 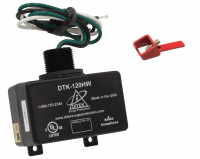 The DTK-120HWLOK Surge Protective Device (SPD) with NFPA 72 2013 10.6.5.2 compatible lockout kit protects 120VAC equipment panels and dedicated branch circuits while preventing accidental alarm disconnect. 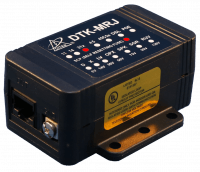 The DTK-MRJ31XSCPWP is a modular surge protection device designed to protect fire and security system dialer circuits. This point of use surge protector can be easily installed in series with the circuit. 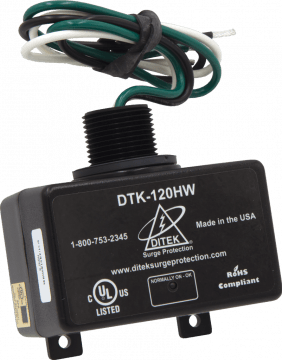 The DTK-2MHLP48FWB provides surge protection with exclusive load removal technology for two 48V alarm system loop circuits.